Android P or Android Pie is here, and Google Pixel and Essential smartphones are already started getting the update. However in case if you were living under a rock and had no idea what are some of the Android Pie Features. Then we have got your back. Android P comes with all new look and gesture navigation. Also, there are quite a lot of Android P features that are powered by AI. In addition to that, Google has introduced a new feature that lets you use your phone even less. 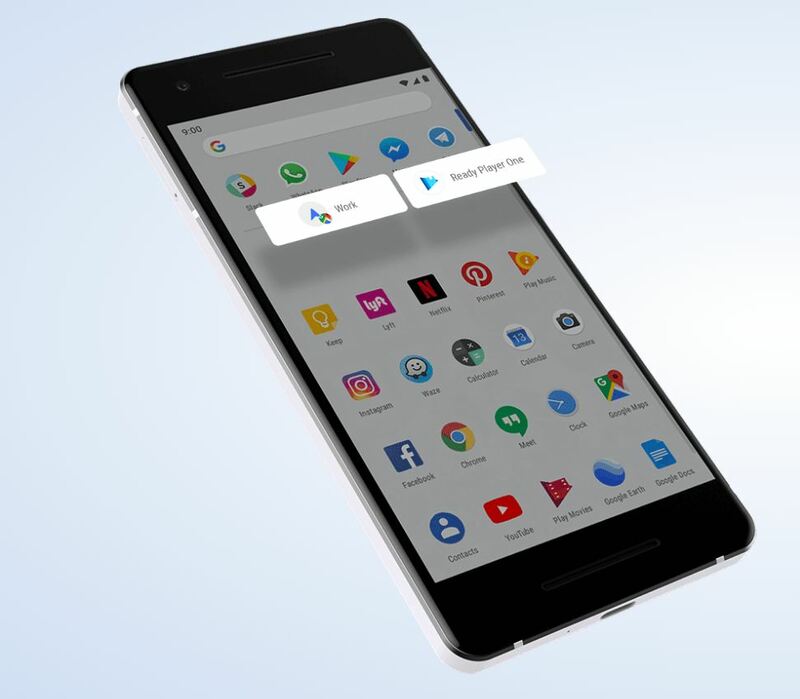 Android P comes with a similar functional navigational gesture that we have seen on the iPhone X. But the Pie one is more refined. 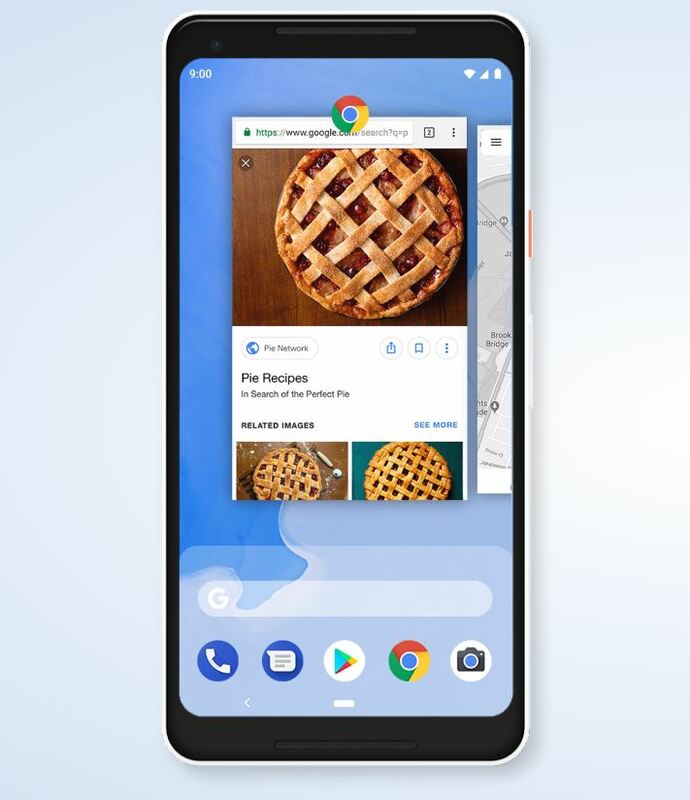 Android Pie takes a page out of the iPhone X’s book by adding more navigational gestures, though Android’s take on the features seems a little bit more refined, at least based on our use of the Android P beta earlier this year. Android P made the home button a slim dash. Also to get into the recent apps menu, you have to slide up the home button, and you will find full-screen previews of the recent apps. If you make the second slide, then it will bring you the apps screen. One of the smart Android Pie Features is the App actions. Google has used machine-learning powers to take the App actions to feature to a new level. Hence, as a result, it can now predict what you actually want to do with an app. Android P will understand your actions on the basis of particular patterns. For example, If you call your boss every date at a particular time. Then Android Pie will soon start suggesting that action. Past versions of Android have tapped into Google’s machine-learning prowess to make proactive suggestions, like of an app you’re particularly prone to use. Android Pie takes that up another notch with App Actions, which predict what you actually want to do with an app. Actions are based around Android Pie noticing particular patterns in how you use your phone. Call your boss every day at a particular time of day? Android will start suggesting that action. In the older versions of Android, you had to open an App window fully to copy something. However, in the Android Pie, there is no such thing. You can copy from an App window from the recent apps menu and paste it to another App window directly from the Apps screen. App Slices is another impressive Android Pie Features. It is quite similar to the App Actions. However, in App Slices, it’s a way for the developers to make parts of their app show up in search results. 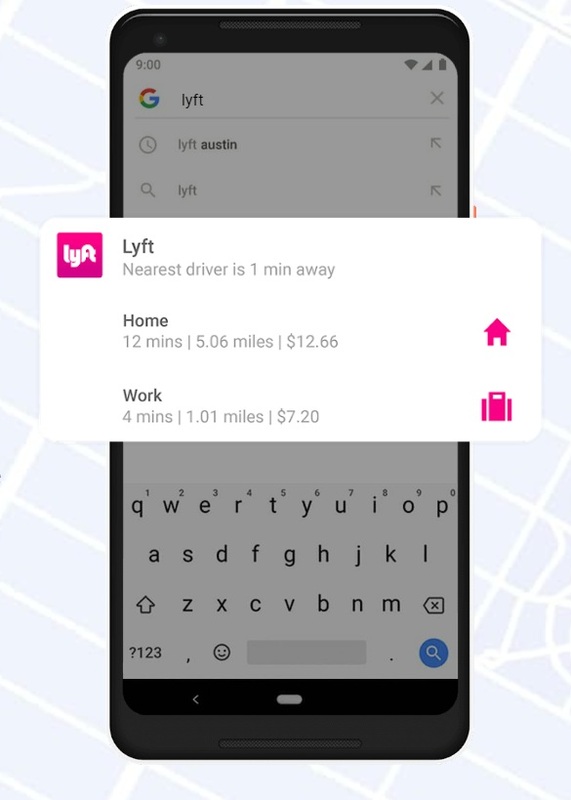 For example, if you type “Lyft” in the Google search bar, then it will start showing specific actions. Such as it will let you book a ride home or to work. Or you can check the price of a ride. All the apps installed on our Android device does not deserve equal time. But still, such apps hit our smartphone’s battery and drain the battery down. However, Android Pie wants to stop such apps from hitting your smartphone’s battery. The smart Battery feature decides which apps can get battery access the most which completely depends on your most used apps. On the other hand, the rarely used apps will get limited battery access. Screenshot improvements is another iOS 111 feature that Android Pie has adopted. You can take a screenshot by pressing and holding the power button, and you will be able to take a screenshot by tapping on the shortcut that appears on the screen. After that, you will also get quick-edit access to screenshots. Just tap on the edit button, and you will find the editing tools. So these are some of the best Android Pie features that we have found useful. Apart from these features, it also offers a bunch of other features. To learn about them, you can visit the Android P’s Website.